When it comes to printing onto fabric, we know all the right processes to ensure the very best results. Only specific printing techniques work with acrylic fabrics and PVC's. If the incorrect process is applied the branding will not last, or may just wash off altogether over a short time. 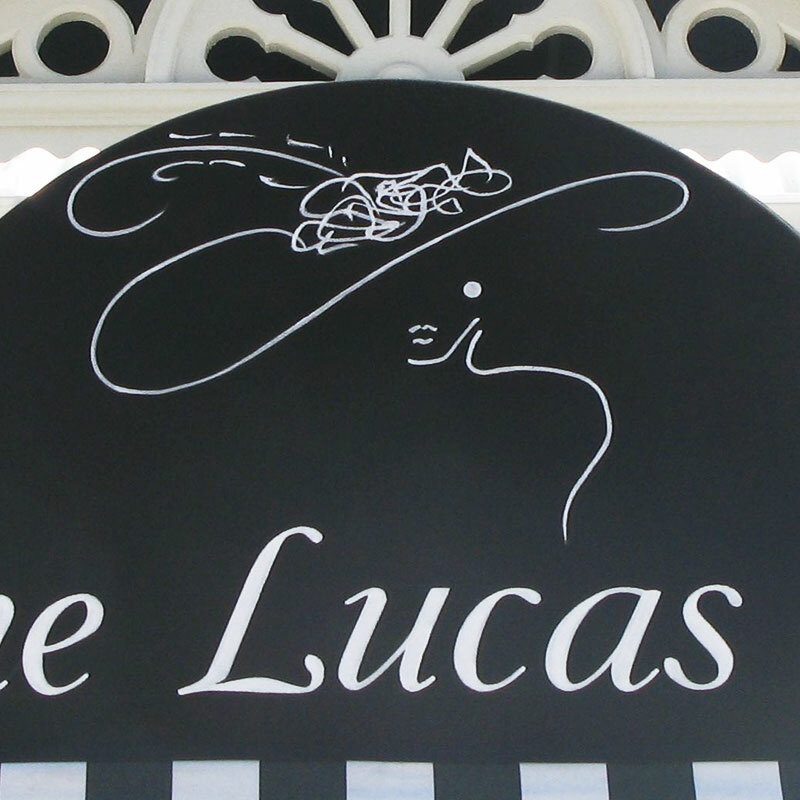 With over 30 years experience fabricating and printing commercial awnings and umbrellas, we can ensure your names and logos are crisp, bright and will last as long as the fabric. We will work work with you through all aspects of the design stage, producing visual proofs for you to approve before printing. Our experience with commercial awning and umbrella printing is second to none so we can advise the best way to apply your branding in a way to promote your business, whether that means big and bold, or a more subtle design focus.